Many solid transdermal formulations have been developed over the last several decades. These formulations can be classified according to various angles. With respect to water content in the formulation, the non-aqueous solid formulations are called dermal patches or plasters, and the aqueous solid formulations are classified as cataplasms. Similarly, the classification into reservoir type and matrix type can be done from the aspect of patch configuration. 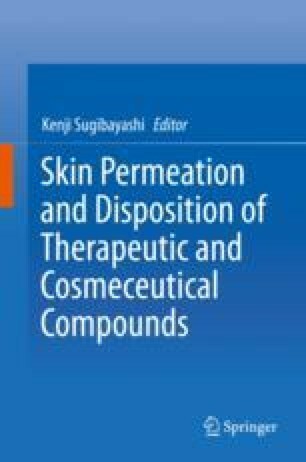 This chapter summarizes the various patch formulations already marketed in several countries and provides the basic components and compositions of these formulations.